Technology is improving the way we look after ourselves in just about every way, it seems. While most of these advancements might be in medical treatment that we are never going to lay our hands on, we can’t ignore the impact that the internet and digital technologies have on the consumer side of things, either. Here are ways you can use the net to slash your costs and get to get a better standard of care. The internet is already making insurance much more understandable for the average consumer. Not only do comparison sites make it a little easier to see the real differences from one provider to the next. Sites like GoMedigap even cover people on Medicare. Medicare Supplement Plans all cover the same costs, after all, and price comparison sites show that the only different from one provider to the next is cost. So, getting information on who offers the plan for the cheapest price offers zero downsides to the consumer. The exact same logic can apply to the medication you choose, as well. Brand name drugs can be highly expensive, after all, but their prices can vary widely depending on where, exactly, you get them. Listings like GoodRX can make that clear. You can search up the name of any drug your doctor has prescribed and find out that prices vary from pharmacy to pharmacy. It’s not a small difference, either. A discount could see you paying as little as 20% of what you would at a different provider. If you can’t find the medication you’re looking for at a cheaper cost, perhaps you could have luck with one of the alternatives, instead. We’re not talking about home remedies, but instead about generic drugs. 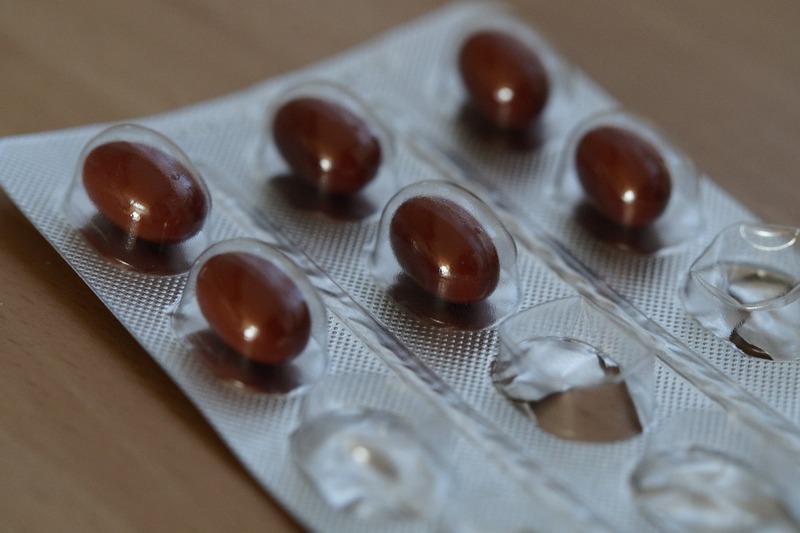 The active ingredients of generic medication are the exact same as those you would find in their branded equivalents. Do exercise some caution, however, as in certain drugs like those that tackle heart disease, the differences in the non-active ingredients can still affect your treatment. That’s why using the net to research the difference between generic and branded can help you ensure you’re still getting the top level of treatment. Digital technology isn’t only helping us cut costs, it’s also helping us get better treatment. The more information you can provide your doctor, the more likely that their diagnosis is to be accurate. That’s what Proteus can help with. This e-pill is swallowed like any other, but instead of treating your body, it monitors and measures levels from inside, providing the information that your doctor can use to more accurately diagnose you. Digital technology is playing a huge rule in how we identify and treat diseases nowadays. 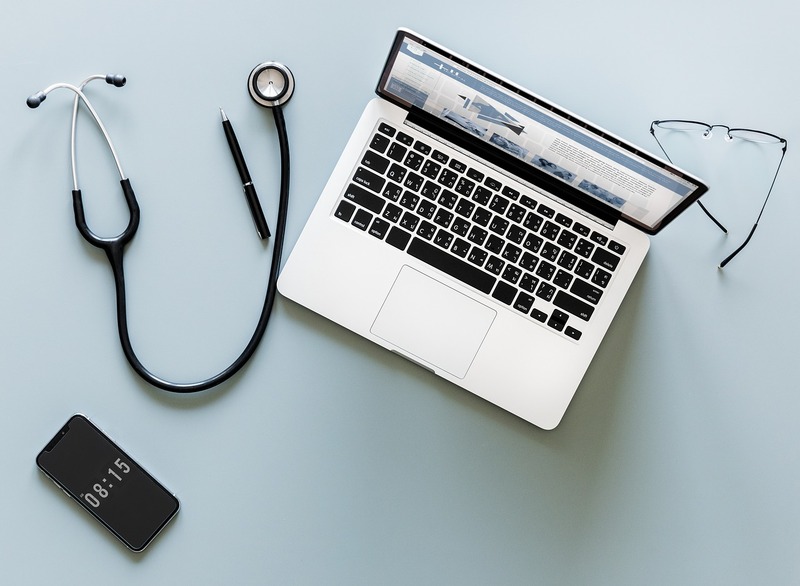 Already, telecare is connecting doctors to patients without the need for a physical visit, and information on how to get what you need for less is growing more available. The improvements that the net offers to our healthcare are only going to continue to spread.